Do you have items in your house that you’ve simply “outgrown?” I think it happens to all of us at some point. 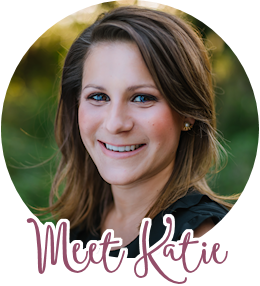 We like a piece of furniture, we purchase it, enjoy it in our home, but inevitably a day comes when we look at it and think, “I’m over this.” I’ll be honest: if money was no object I’d redecorate my house each and every year (just because it would be fun). However, that’s not happening any time soon. Instead, I’m taking advantage of items that can be revamped to look like new! 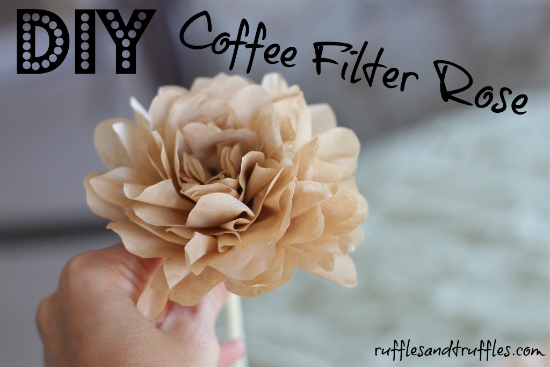 Today, I have a DIY bar stool makeover that pretty much anyone can take on as well! We have a small counter top area in our kitchen that allows for bar stools. I was lucky enough to snag a pair of solid wood bar stools at a yard sale about two years ago. We painted them white and covered over the black stool seats with a floral fabric. They served their purpose for the past few years, but I’ve been looking at them lately and just have not been pleased with the fabric choice. 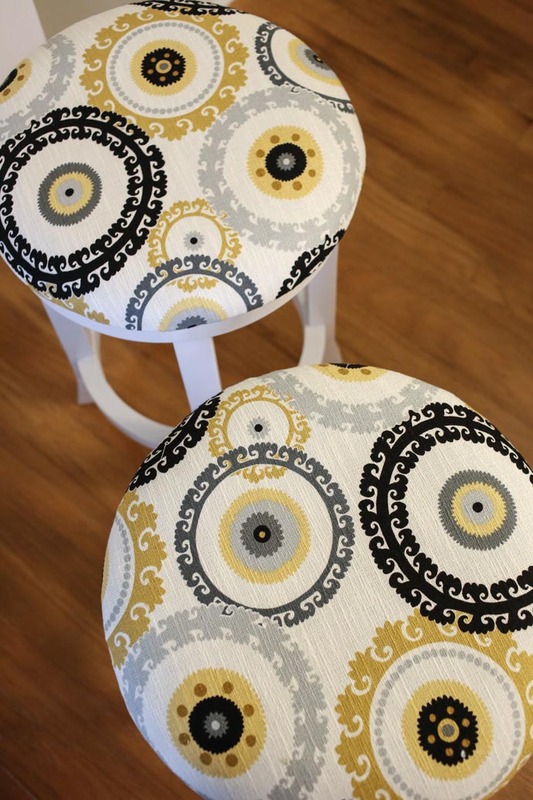 Thankfully, a bar stool makeover is pretty darn simple (and affordable) to do! 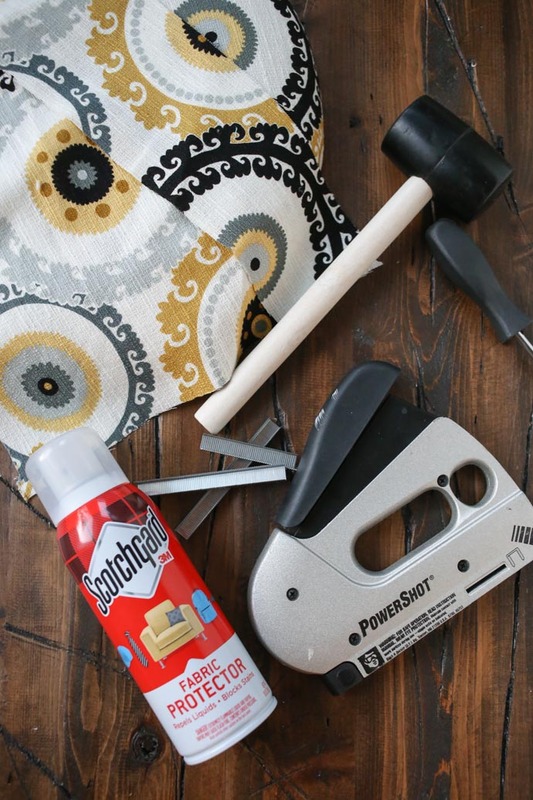 You only need a few simple tools to get started: fabric of your choice, a staple gun (and staples), a rubber mallet, a screwdriver, and Scotchgard™ Fabric & Upholstery Protector. That’s it! To start, remove the seat of the stool from the legs. In my case, I had already covered this stool seat once before, so before I could cover it with a new fabric, I had to use a screwdriver to remove the staples and pull up the fabric. 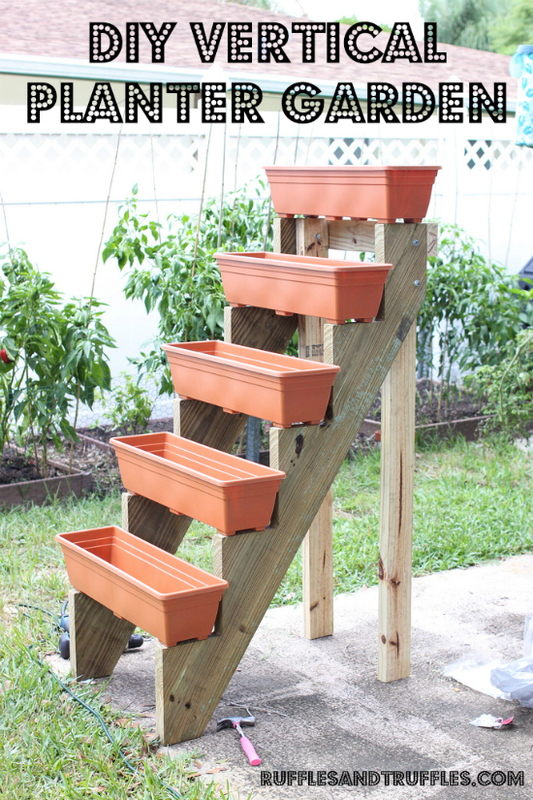 If you are working with a stool that has not been re-covered, you won’t need to use that step! 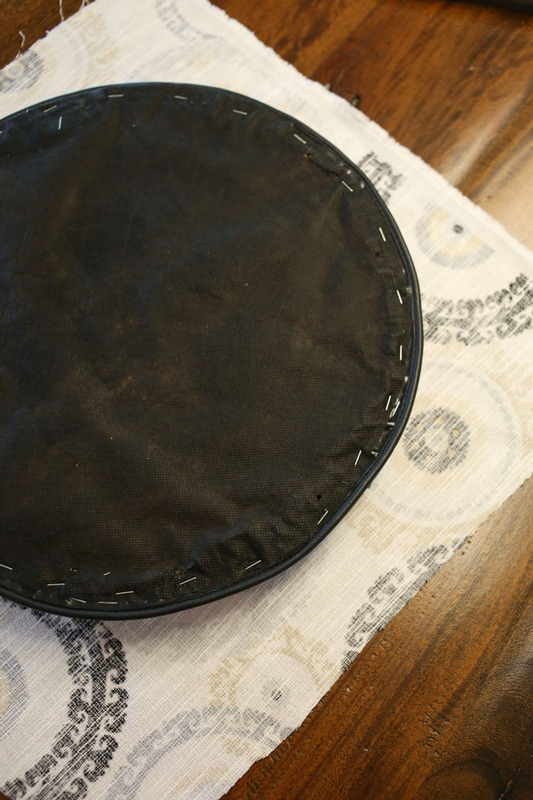 Next, cut the fabric to a size that will cover the stool seat. My suggestion is to bring your seat with you to the fabric store so you can place it on top of the fabric you are choosing in order to only cut the amount you need. I got a 7/8 yard cut for my stools. 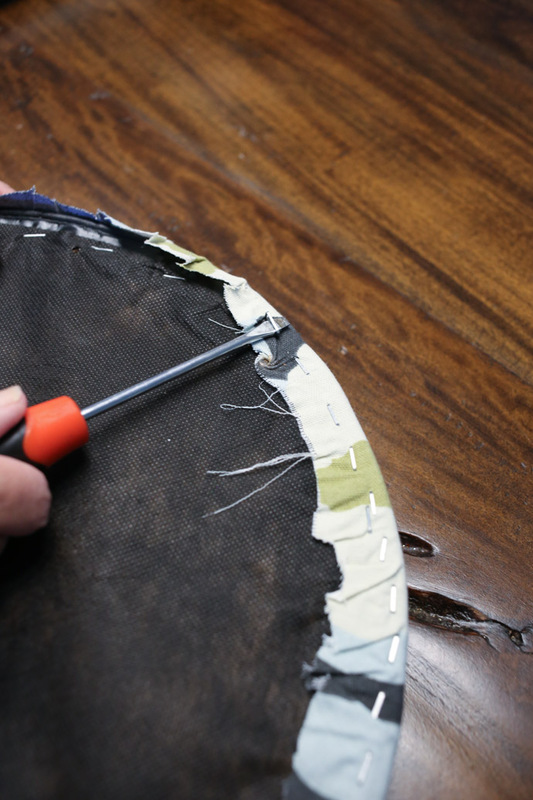 When you cut the fabric, you don’t have to be precise: the fabric should cover the top of the seat and wrap underneath about 2″. 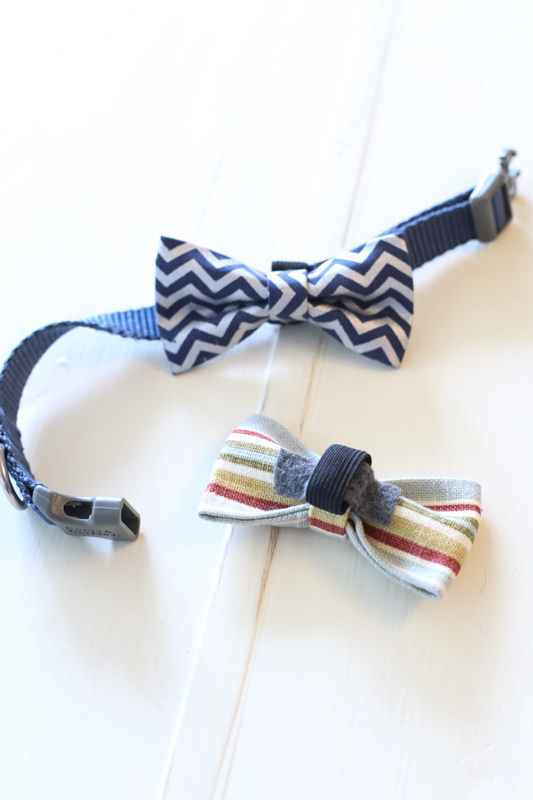 It does not have to be perfect with the cut, as you will trim any excess fabric at the end of the project. Side note: when you are cutting the fabric, keep in mind which area will be showing on the stool. 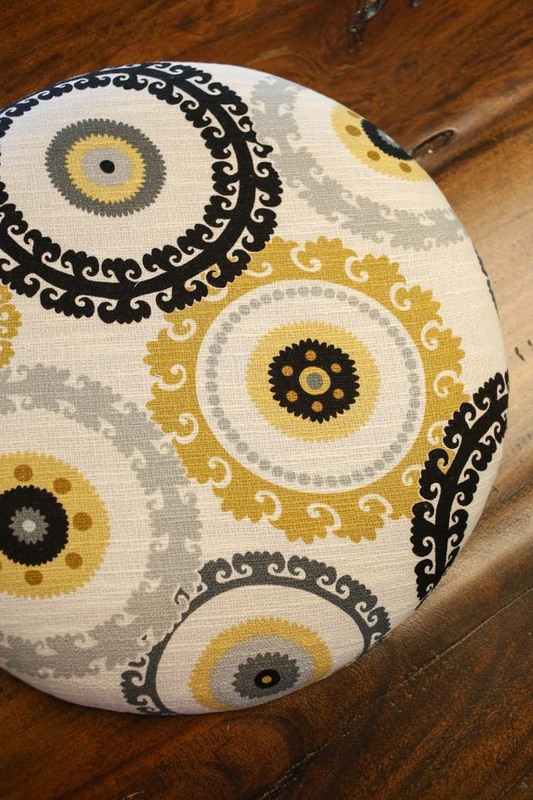 If you are working with a solid fabric there isn’t a worry, but if you have a patterned fabric you may want to strategically place the pattern before you cut so you know exactly what will appear on the stool seat. After the fabric is cut, it’s time to break out the staple gun! 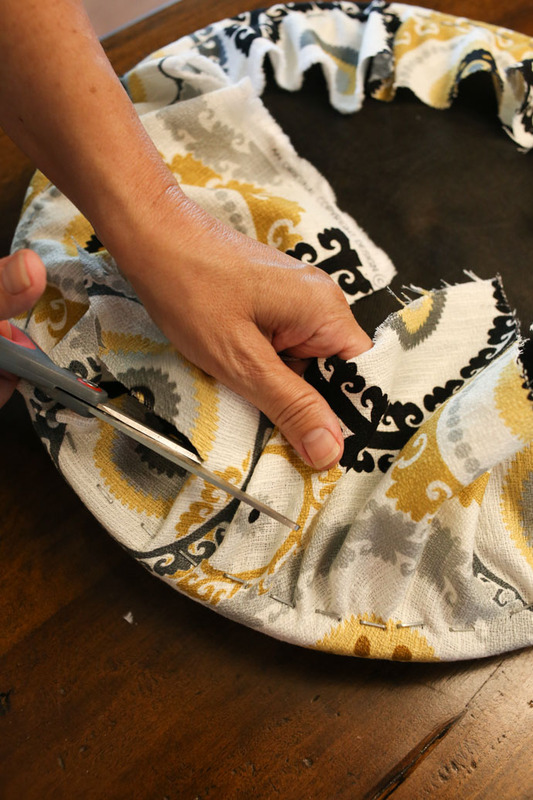 I find this portion of the bar stool makeover requires a second set of hands – one person holds the fabric taut, the other one uses the staple gun to anchor in the fabric. 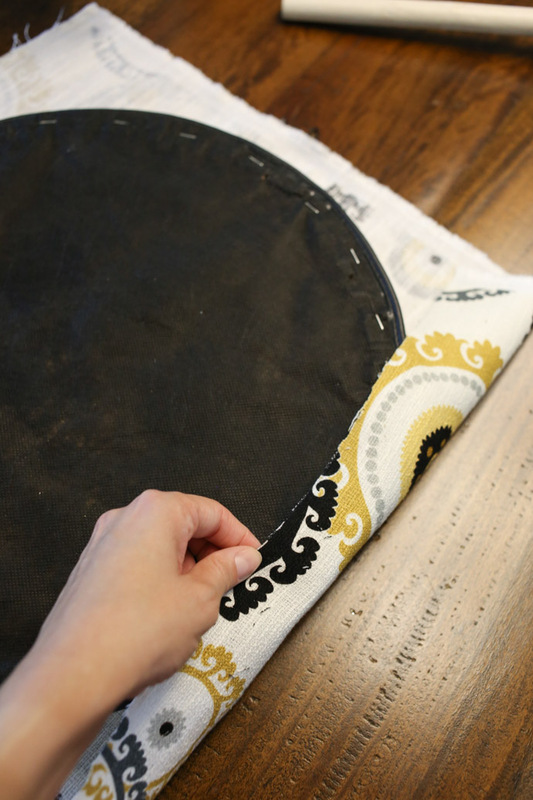 Start with one side of the bottom of the stool seat – staple the fabric down close to the edge. I suggest 4-5 at a time, then switching to the opposite side, pulling the fabric taut again, and repeating. Eventually, you work your way around the entire stool seat. 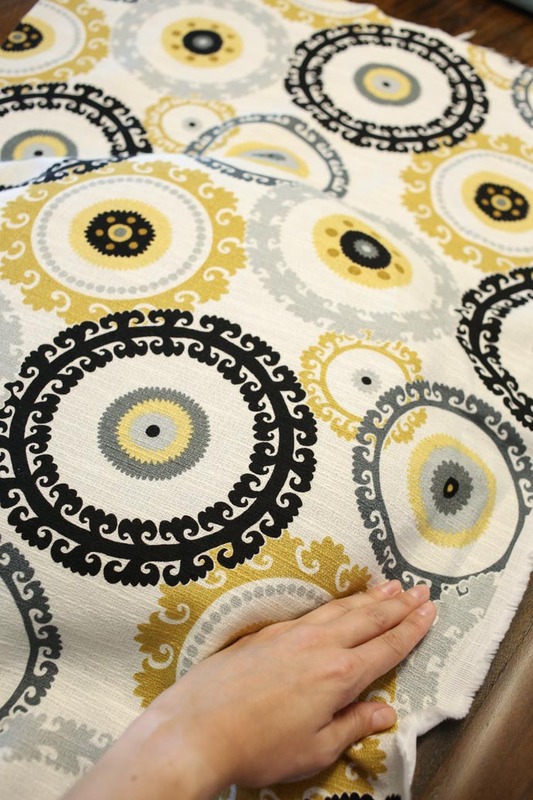 I would also recommend flipping over the seat to check on the position of the fabric occasionally as you work. For instance, with this circular pattern I was working with, if I pulled the fabric a little too much I turned the circles into ovals! When I saw that happen, I simply used my flat head screwdriver to remove a staple or two to undo the work, and began again. 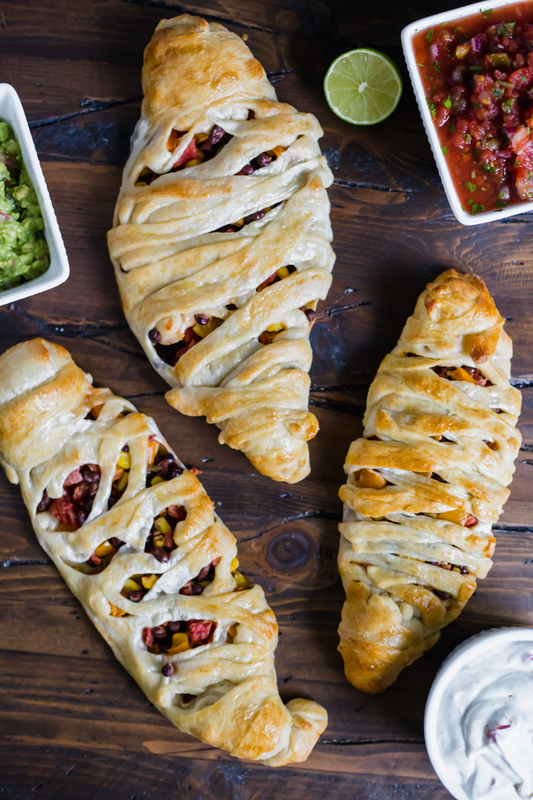 Thankfully, a project like this is very forgiving! When you have stapled all the way around the stool seat, use a pair of scissors to cut any excess fabric. Try to cut as close to the staples as possible! 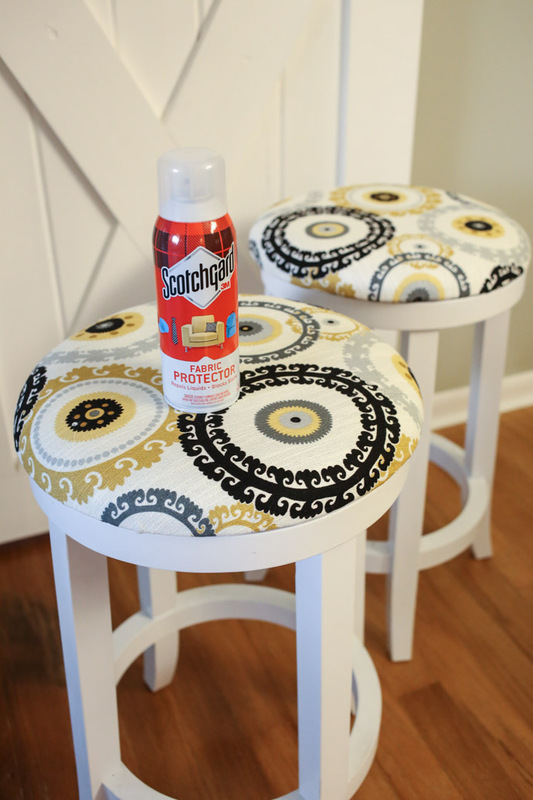 After that, there is one more important step in the process before attaching the seats back to the stools – applying Scotchgard™ Fabric & Upholstery Protector! 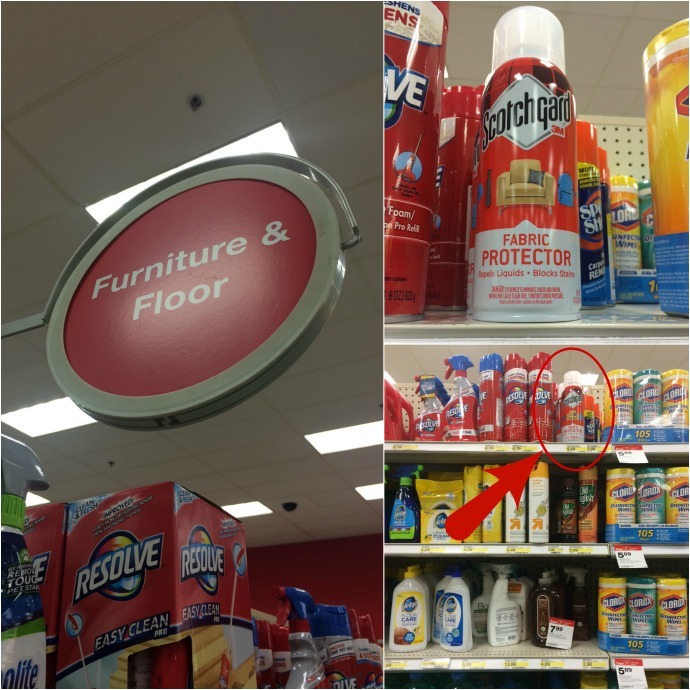 You can find this handy dandy product at Target stores in the aisle with furniture, floor, and carpet cleaners! 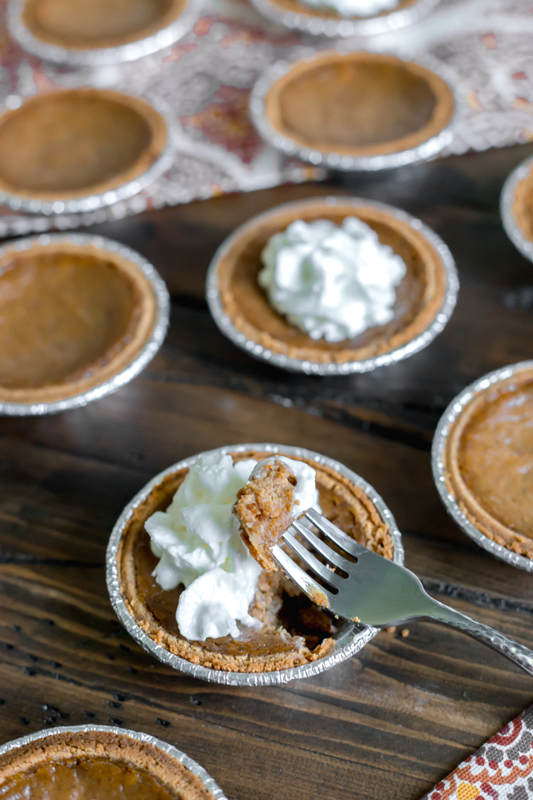 There is even a coupon you can print to receive $2.00 off! Because these bar stools are in the kitchen and will receive a good amount of use, it’s important to protect the fabric on them. 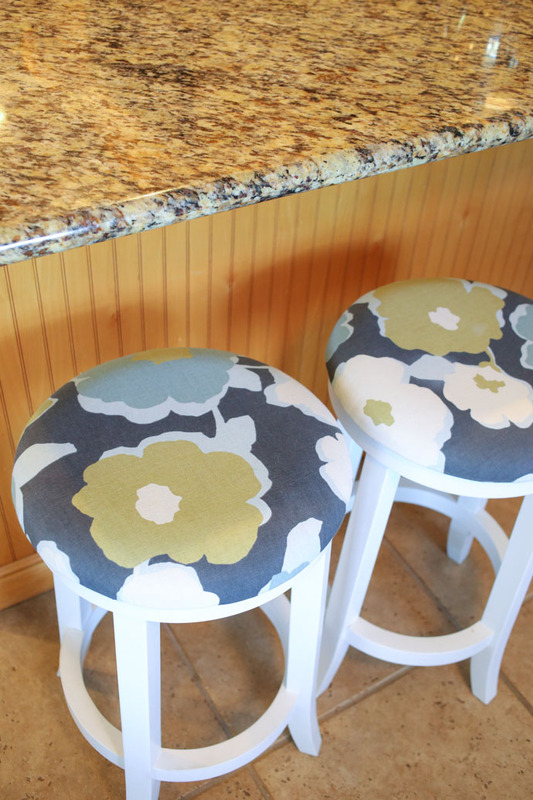 It repels liquids and won’t change the look or feel of the fabrics – it’s a perfect tool to finish off these bar stools with! You simply have to reapply after every cleaning, or annually. 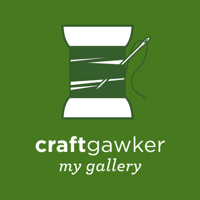 Simple, no fuss – I’m a fan. 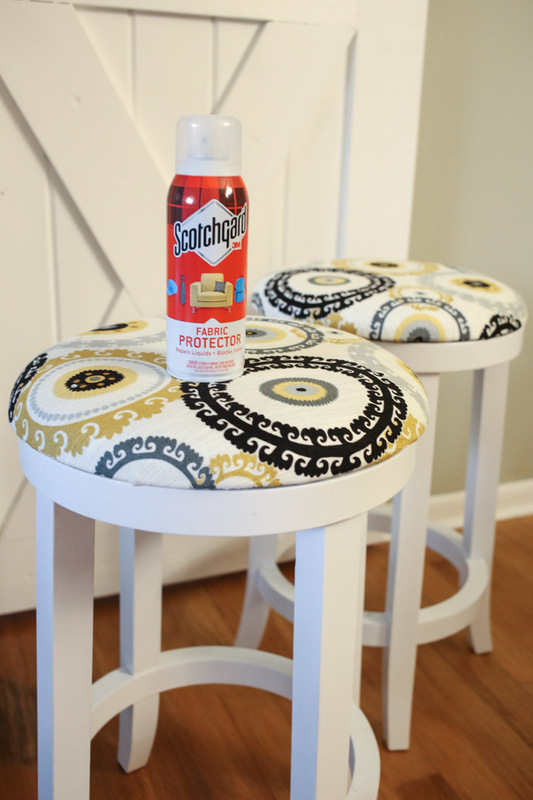 To apply the Scotchgard™ Fabric & Upholstery Protector, you first protect the non-fabric materials around from overspray (if it gets on any hard surfaces around like wood or plastic, you simply wipe it off before it dries). I placed the stool covers on a piece of cardboard outside. Next, you shake the can well. I tested an area for colorfastness before applying on the top of my stool seat by spraying the fabric on the bottom (that would be hidden) until wet, and then wiped vigorously with a white absorbent cloth. Thankfully, no color rubbed off so I was good to go with my full application! 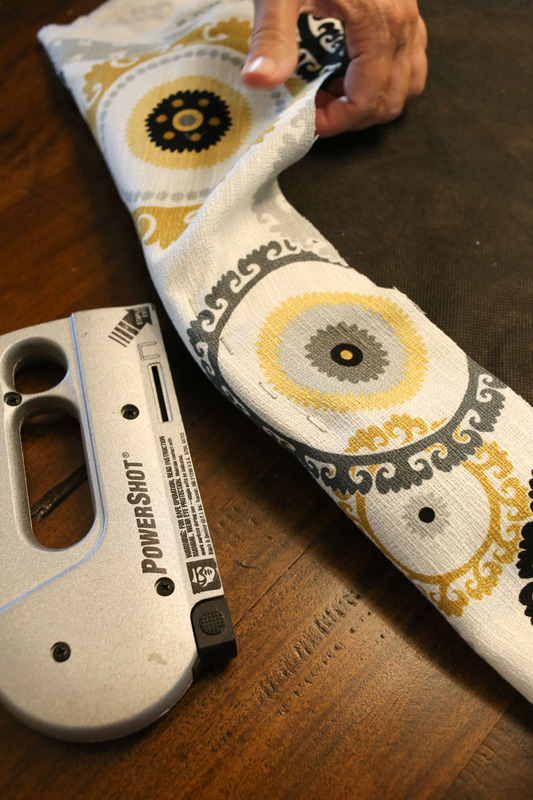 When spraying the protector, you hold the can upright at 6″ away from the fabric surface. I used a slow, sweeping motion to overlap the spray over the surface of the stool seat. I allowed time for the first coat to dry, then applied a second coat (two light coats are better than one heavy coat). After everything was dry, it was time to attach the stool seats back to the legs, and start enjoying my bar stool makeover success! 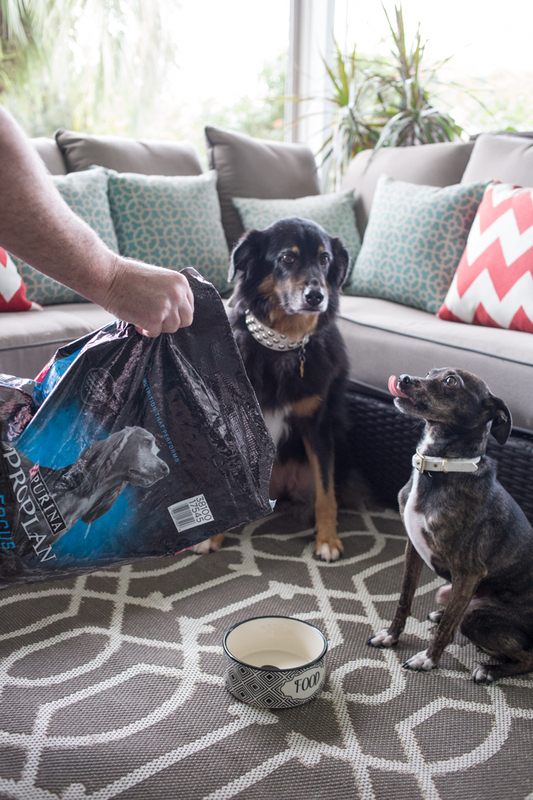 You can also use Scotchgard™ Fabric & Upholstery Protector on other items in your house, like fabric couches and chairs (ours are protected with it! ), table cloths, throw pillows, and curtains. Scotchgard™ Fabric & Upholstery Protector can be used on cotton, polyester, silk, wool, acrylic, nylon, and most other washable fabrics, which means you can even use it on dress pants, suits, and ties – did you know that? I’m kicking myself for not thinking of that before! 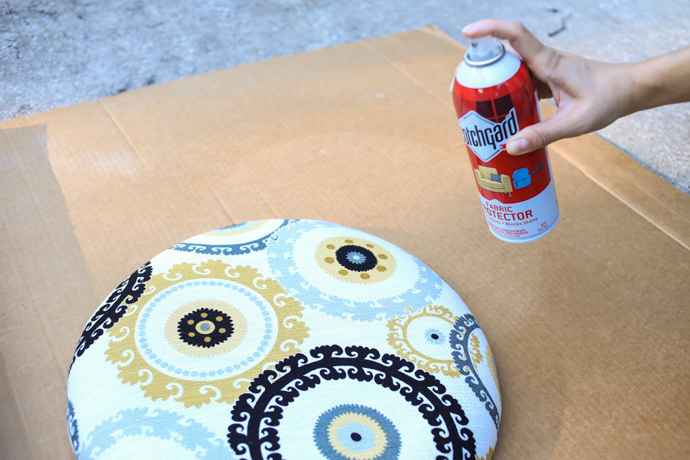 You can check out even more great ideas to use the Scotchgard™ Fabric & Upholstery Protector HERE! To find more information about Scotchgard™ Fabric & Upholstery Protector, you can visit their website! So – do you have an item in your house you would like to give a makeover to? 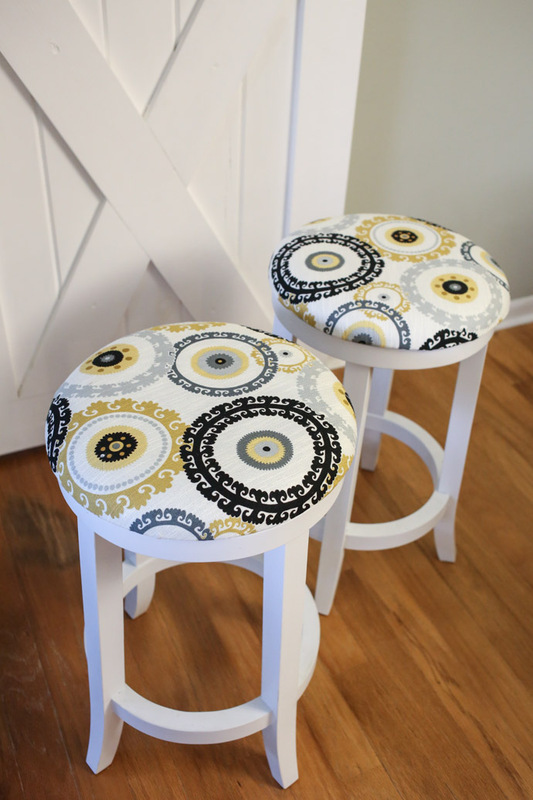 I love the way these stools turned out! 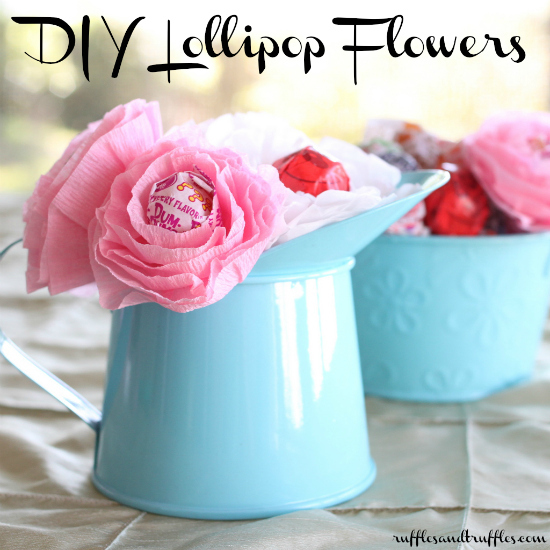 Such a fun way to refresh your old furniture! Those stools came out beautifully! Love the fabric and your instructions were great. I love scotchguard and spray it on my new flag(s)before putting it out and it increases its life. I also spray my patio umbrella top with it every season. 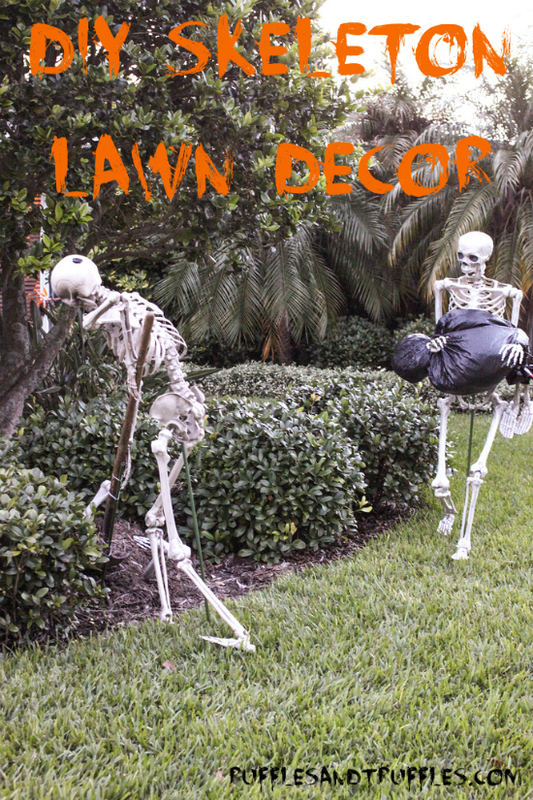 Don’t forget your patio cushions too!